Then you better stamp St. Isaac of Syria's (2nd Part) and St. Gregory of Nyssa who had had s sweet spot of apakatastasis and Bishop Kallistos who says that it is a legitimate position as long as it's not held as dogma. Plus if you bothered to read RB's book you would see that he doesn't make an absolute claim for universal salvation but merely asks some very good question that every Orthodox that doesn't hold to a juridical view of salvation should be asking. 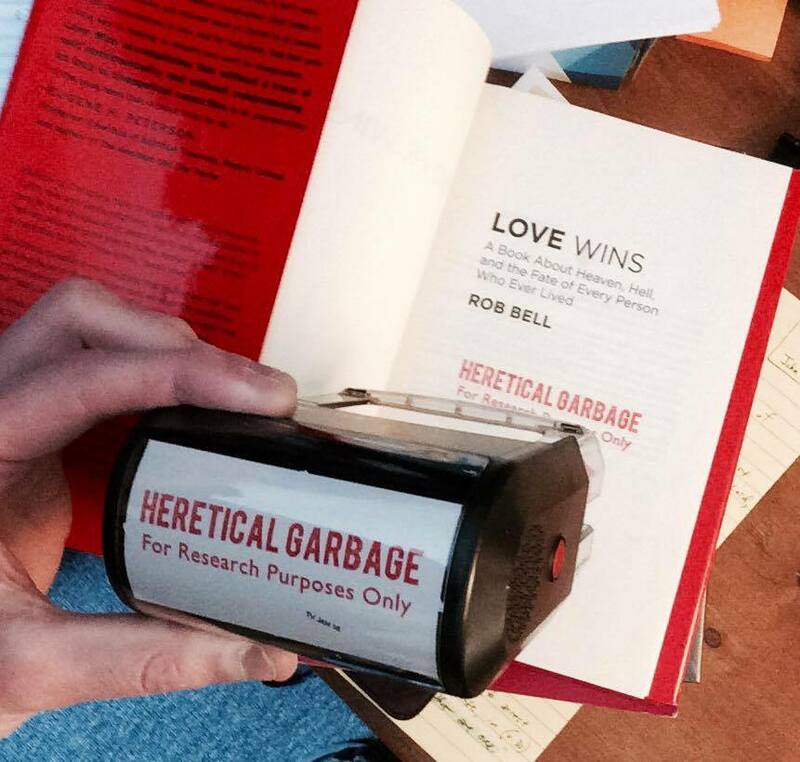 Why don't you stamp a Bishop John Spong book that is clearly heretical. I know this because I know Rob and have asked him personally.